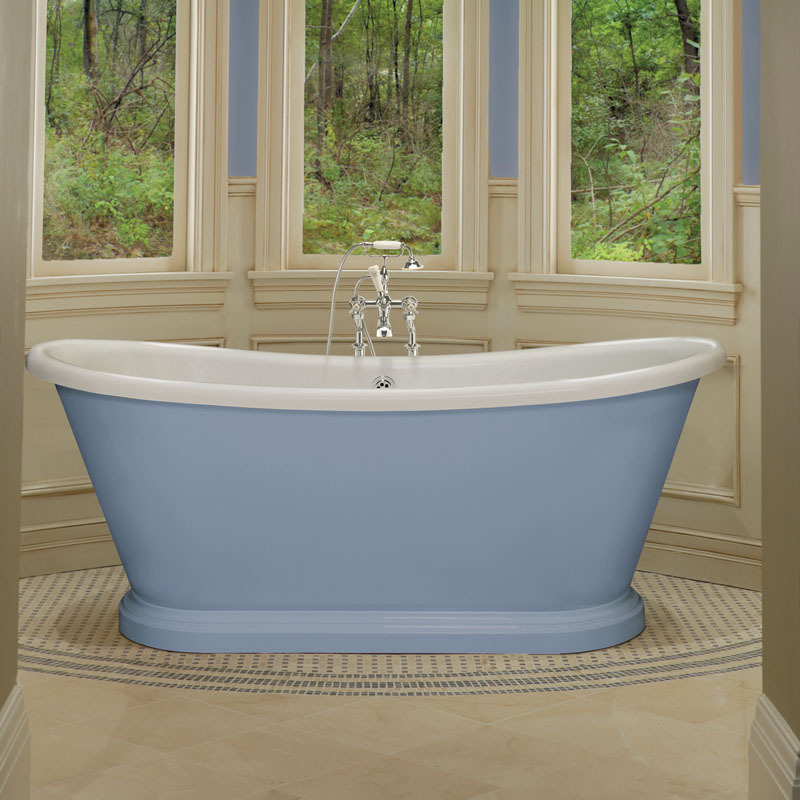 Capturing the essence of yesteryear with its sumptuous traditional styling combined with a contemporary twist, makes the Double Skinned Boat Bath from BC Designs a versatile addition to both period and modern installations. 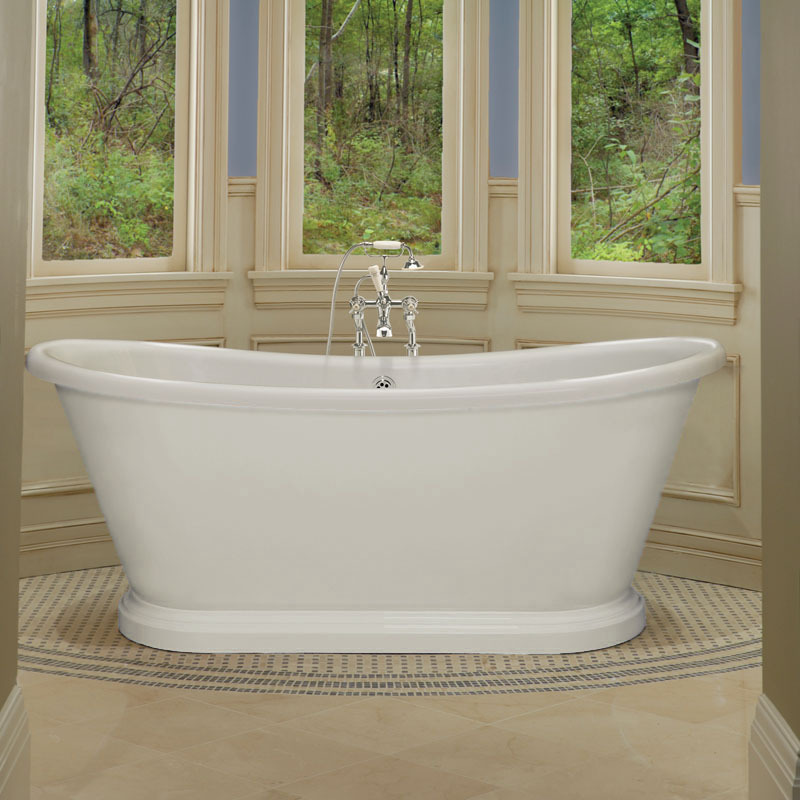 Providing a robust structure with its double skinned acrylic and stylish fixed plinth, the freestanding bath is as much hardwearing as it is stunning. Adding to the bath’s versatility, is the option to paint the bath in any Farrow and Ball colour at an additional charge, ideal for suiting a range of bathroom installations.